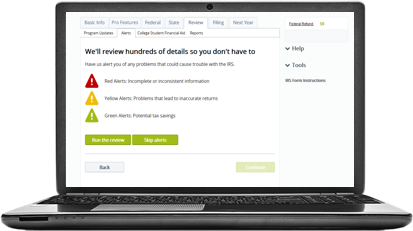 Try TaxAct Professional For Free! Professional is not intended for filing tax returns - printed or electronic. 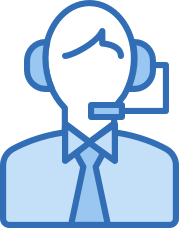 In addition to providing the most cost-effective solutions, we also give you an optimized process that's quick, easy and accurate. And to prove it, we'll give you a taste of what you can expect from our software. Just like your business grows each year, so does our software. Go ahead and take us for a spin. Compare TaxAct Professional to your current software. We're positive you'll be impressed with what we can bring to the table. Interested in taking more than just a test drive? 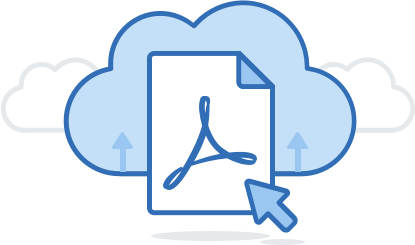 Unlock all TaxAct Professional software features! Looking for software for multiple users? Contact Pro Sales at 319.536.3571 or ProSales@TaxAct.com. Comprehensive forms, timely updates, easy to use and accurate. 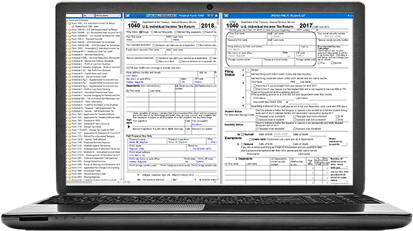 A professional tax preparation product with an ease of use like no other. 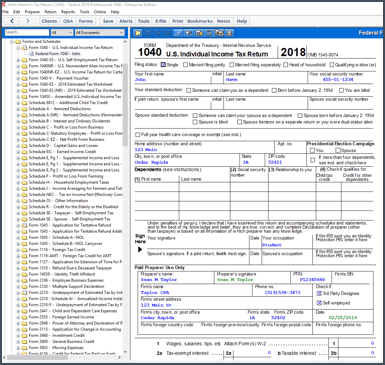 TaxAct Professional is some of the most comprehensive and easy to navigate professional software for tax preparation that I have used. I have used . . . others, but I keep coming back to TaxAct as my go to tax prep software each season because of all of its pros. I don't have any cons for this company. Buy it, you will thank me! TaxAct Professional is very user-friendly and accurate. Never had an issue with calculations or missing any important credits or deductions to the return. I'm very satisfied with my purchase for the 5th year in a row. Thank You TaxAct for making my tax preparation a whole lot easier. Taxaroo has cut the time I spend on workflow by 50%, allowing me to focus more on value-add client conversations. TaxAct Professional is better because of the workflow through the return with accurate calculations. Pleased that TaxAct Professional offers 990 software. Since many professionals choose one or more non-profits to provide their services for free, it is great that you include the 990 in the bundle of tax pro products. It saves a lot of time by using this software.